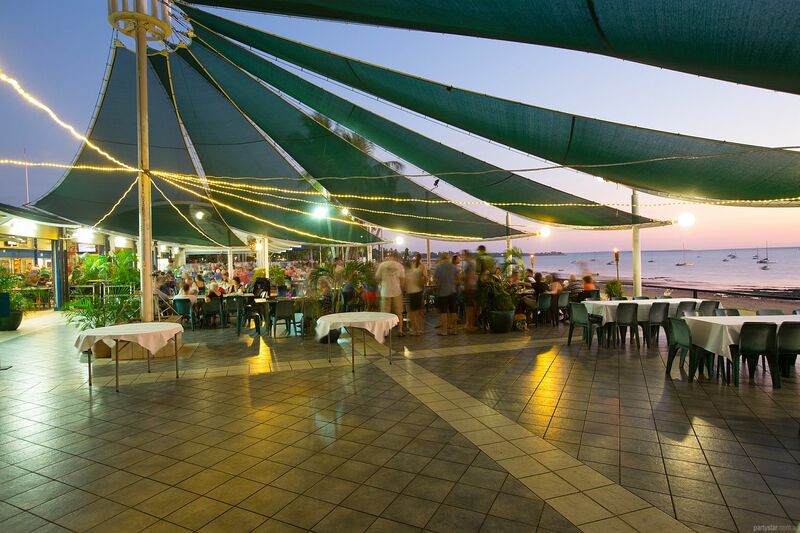 It is difficult to rival the Darwin Trailer Boat Club's generous spaces, great service and uninterrupted water views of Fannie Bay. 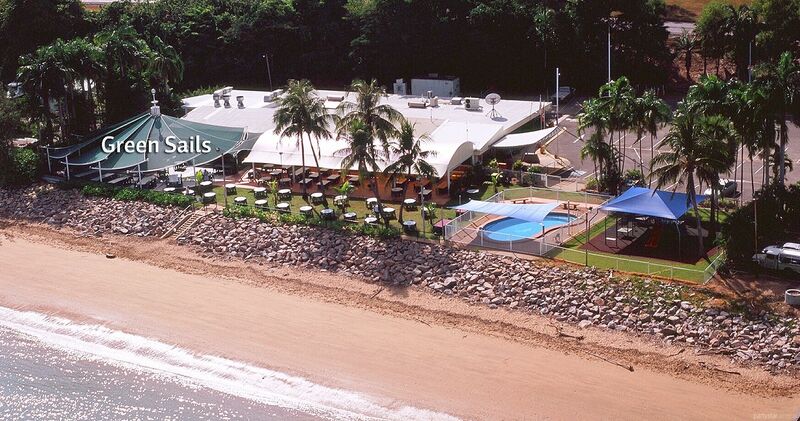 The Green Sails area is located on the far right hand side of the club (when standing in the car park) and is fully tiled, and shaded by green sails. This is our premier function space, as privacy is available with separation by pot plants. You can also have exclusive access to your own portable bar, stocked with your selection of beverages. 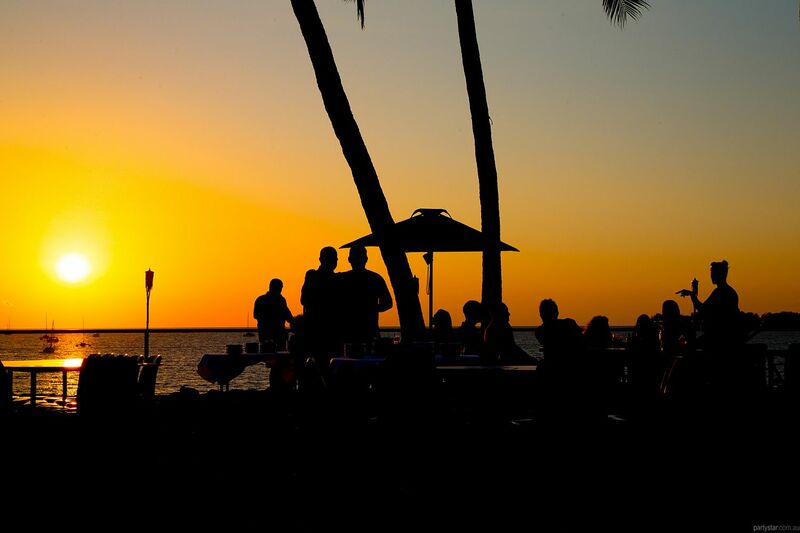 Functions here enjoy absolute waterfront views, and at night the spectacle of Darwin's tropical sunset as the sun sinks into the horizon, will be the ultimate backdrop. 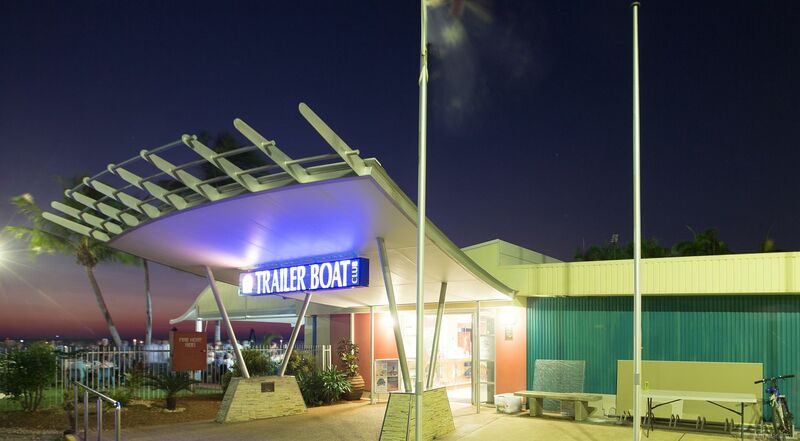 With full inhouse catering options available including platters, canapes and buffets, there is something for everyone at the Darwin Trailer Boat Club. Smoking area: Located at the rear of the green sails.